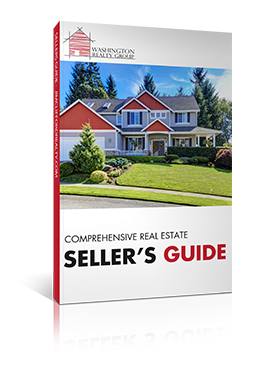 Home Sellers get these free tools to help you sell your home. 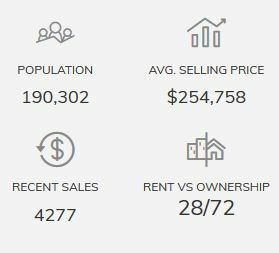 Explore all that is required to sell a home. Using a Virtual Reality Tour is like having an open house 24/7. 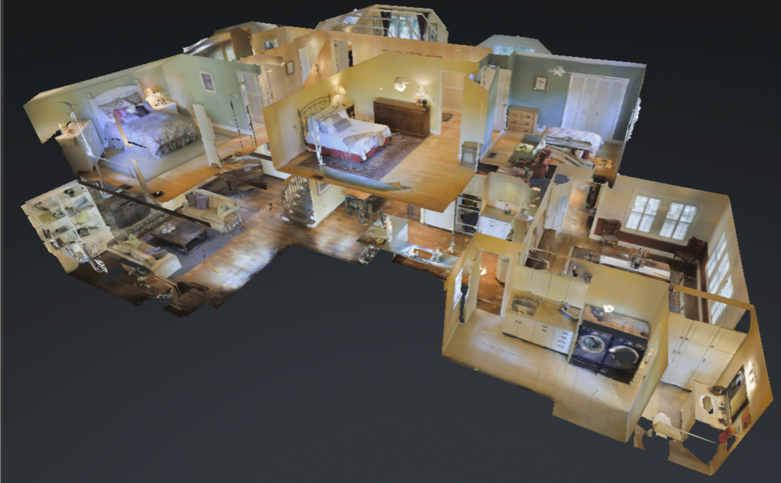 Buyer’s love using 3D Home Model’s that let people walk through the home Online or with VR Goggles. 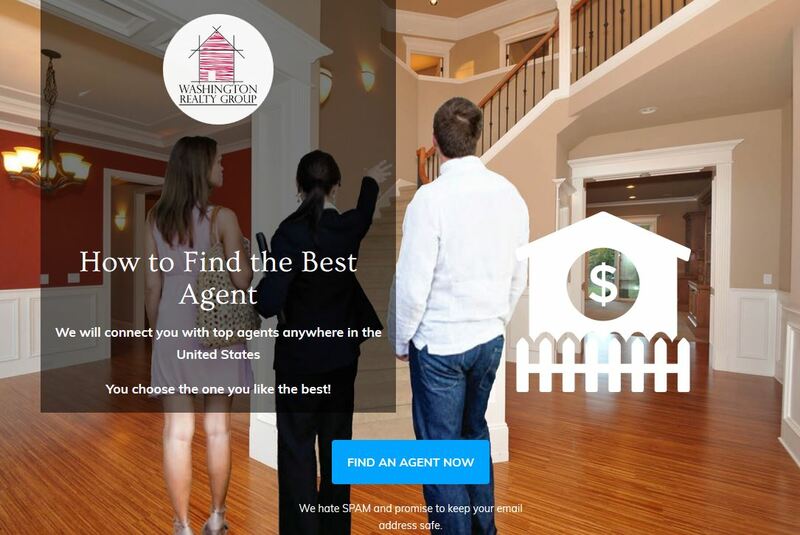 See how why luxury homes use this technology and why you can too at any price range. 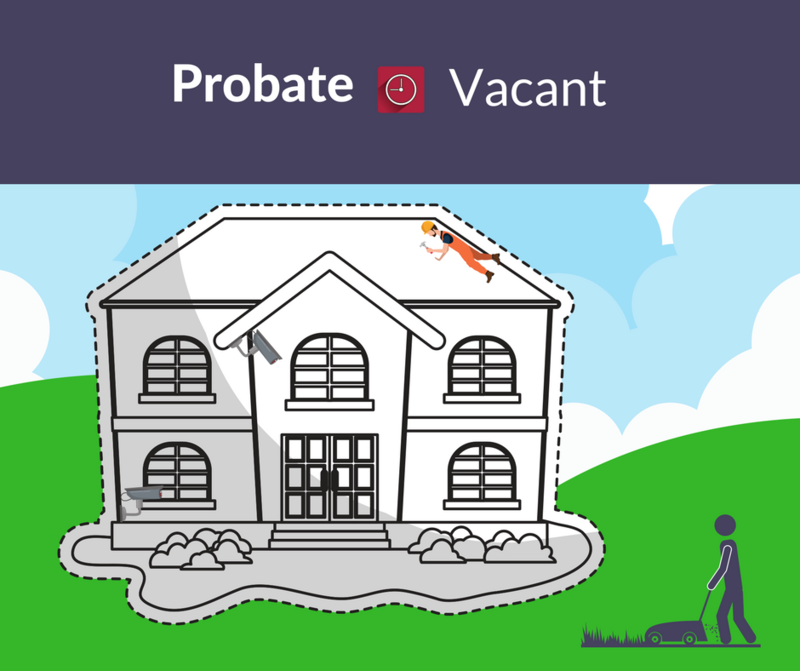 Watch this short video about selling probate and vacant homes. 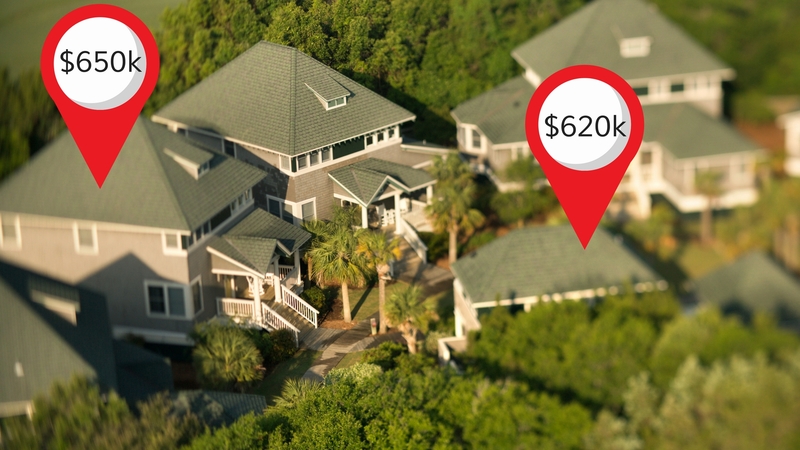 See what your home could be worth today. 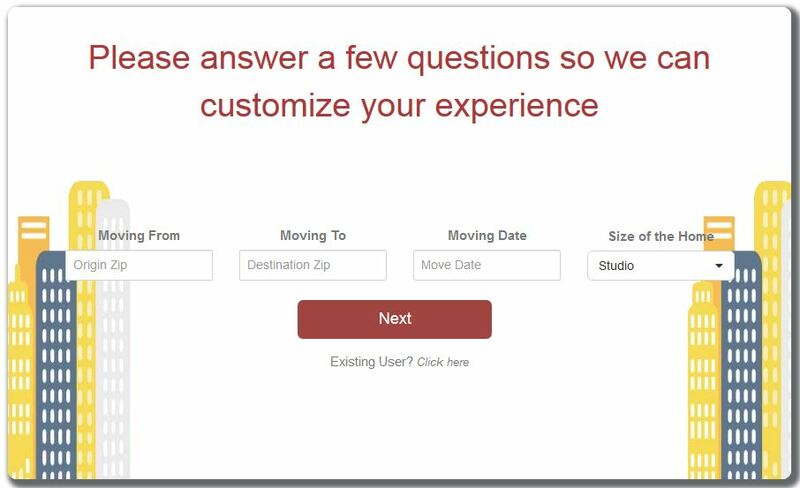 Start with these options. 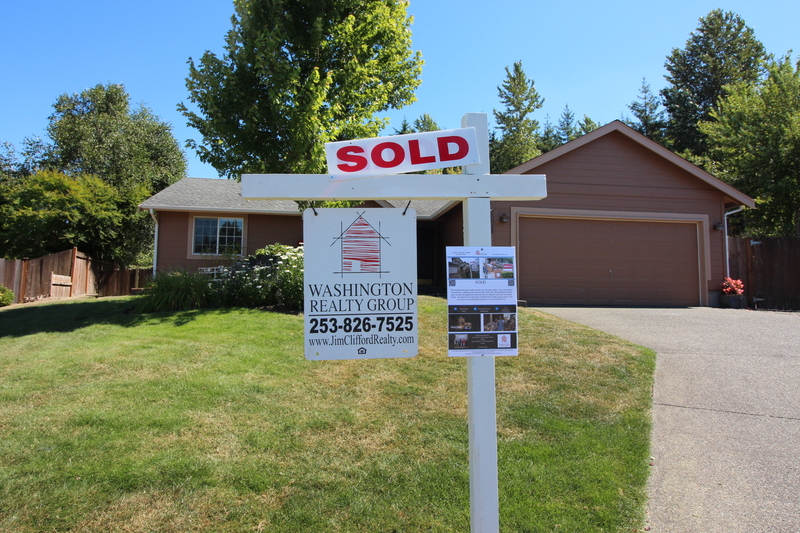 or request a Real Estate Broker to walk through your home and create a home value and set a price to sell in the current market.